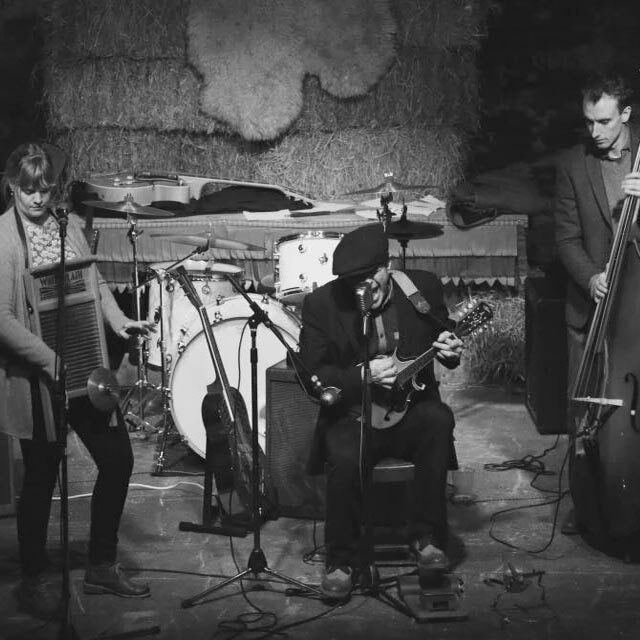 Becca Langsford & Vince Lee are well known on the south west blues scene. They have been performing together since 2008 in a variety of different bands and on several musical projects. Early country blues, ragtime & roots music is the focus of their show. Together they share vocal duties on a varied set of classic blues and self written tunes featuring Vince’s authentic guitar stylings and Becca’s driving washboard rhythms. The duo are influenced by the pioneers of early blues, Bessie Smith, Leadbelly, Memphis Minnie & Blind Boy Fuller to name a few. Their old time, uptempo music is highly infectious!